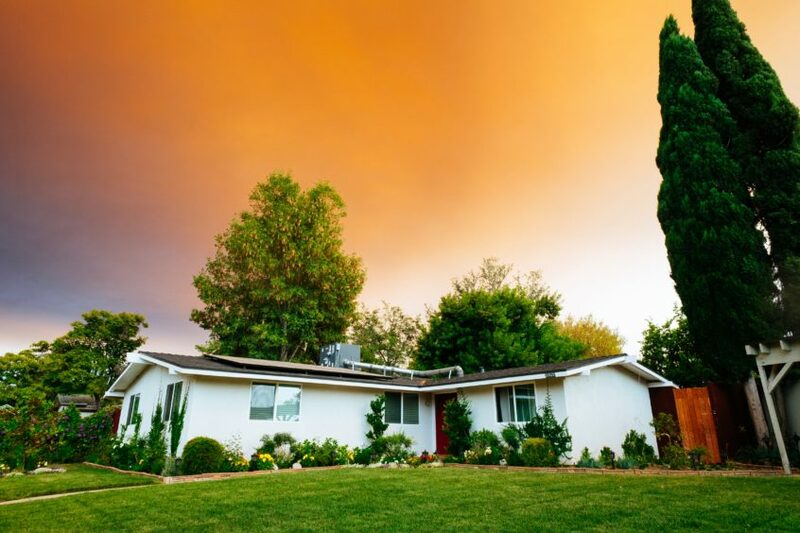 Blog How can I correctly value a decedent’s real property? If you are in charge of probating an estate, at some point you may need to valuate real estate that was owned by the decedent. It’s vital that this is accurately done in order for the heirs and beneficiaries to receive their fair share of the estate’s true value. A professional real estate evaluator can look at the net operating income to determine the earnings a property can generate after operating expenses are deducted but prior to deducting interest payments and taxes. Before the expenses are deducted, the evaluator must first figure out the total revenue to be gained from property. Rental revenues are predicted using comparable properties nearby. Market research can indicate what tenants are paying in the same neighborhood, allowing rent of similar sized properties to be applicable for the property in question. The growth rate also takes into account the future rental increases that are anticipated. If high vacancy rates threaten the value of returns on real estate, a sensitivity analysis or conservative estimates can identify lost revenues when assets are not fully utilized. Property depreciation isn’t included in this calculation, however. As you can tell, the process of correctly valuating real property is complex and subject to many different variables. It is too complicated for many estate administrators who are struggling with the probate process. Because it is so important to get this right, calling in a professional evaluator and/or and estate administration lawyer can make good fiscal sense.